Facebook announced that its 2017 @Scale Conference will be held at the San Jose Convention Center in San Jose, Calif., Aug. 31. 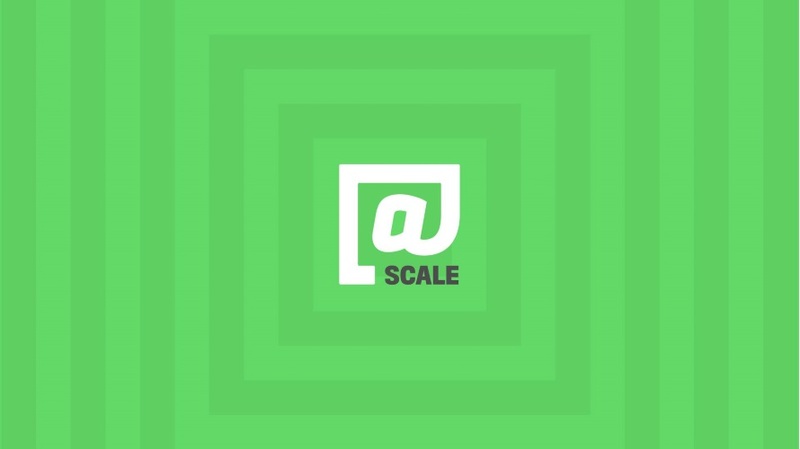 @Scale is an invite-only event that features technical talks from companies building technology at scale, covering areas including data management, developer tools, site reliability, video and machine learning. Those interested in attending can include their names, email addresses and companies in messages on the @Scale community page. Building applications and services that scale to millions or even billions of people presents a complex set of engineering challenges, many of them unprecedented. 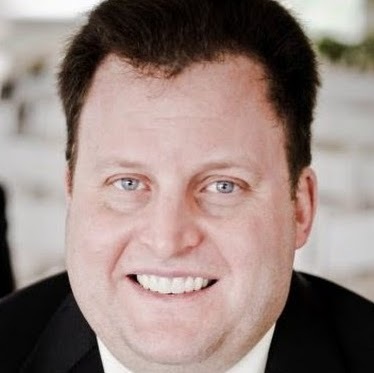 The @Scale community is focused on bringing people together to openly discuss these challenges and collaborate on the development of new solutions.